Some of the most complex secrets of life as we know it will be transformed into a dazzling display of sights and sounds at the 2018 Peninsula Arts Contemporary Music Festival. The effect of drug-resistant pathogens on DNA proteins, the brain’s reactions during epileptic seizures and the political debates around mental health will all receive ground-breaking treatment to create astounding new performances. 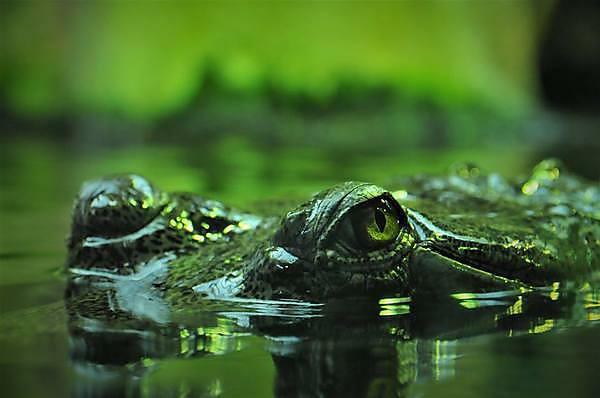 Endangered crocodiles in India, Africa’s iconic tree of life – the Baobab, the seagulls which populate Britain’s coastlines, and the search for extra-terrestrial life will also be re-imagined for the 12th staging of the annual event. There will also be a gala concert which will see researchers working alongside world-renowned percussion group, Ensemble Bash. With the theme of Decoding Life, the 2018 festival – presented by Peninsula Arts in partnership with the Interdisciplinary Centre for Computer Music (ICCMR) at the University of Plymouth – will be staged over three days in March. The three-day festival will open on Friday 02 March with a launch event and lecture by Dr Markus Schmidt, the director of Austrian company Biofaction, which is conducting research into emerging biotechnologies, art and science collaboration and public science communication. Resounding Seizures, created by masters student Alan D Miles, attempts to record electrical brain signals and use them to capture and explore the experiences of epilepsy. ICCMR’s mission is to gain a better understanding of human biology and cognition from a musical perspective, and then use this understanding to improve the lives of those affected by conditions including Alzheimer’s Disease and Locked-In Syndrome.